When it comes to having a corner on the market, nothing really compares to Nike. And right now, use the code EPIC25 and take an extra 25% off their sale styles for both men and women. 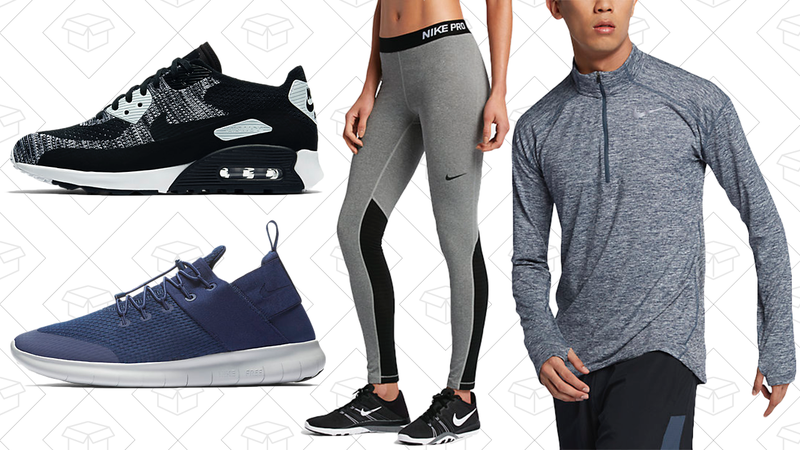 Everything you could need for a good workout wardrobe is included, from apparel, to sneakers, to gear.